Blues coach Antonio Conte looks like he wants to employ the 3-4-3 formation this season, the same used during Italy’s Euro 2016 campaign to balance defence and attack outstandingly. The formation also instils essential tactical discipline in the squad, and the Italian has embraced his ex-international system to counter terrible past performances and improve their online soccer odds. Even though the Italian International team used a 3-5-2 formation in most games, Chelsea has constantly adopted a 3-4-3 setup, with Eden Hazard and Willian supporting Diego Costa in the middle. 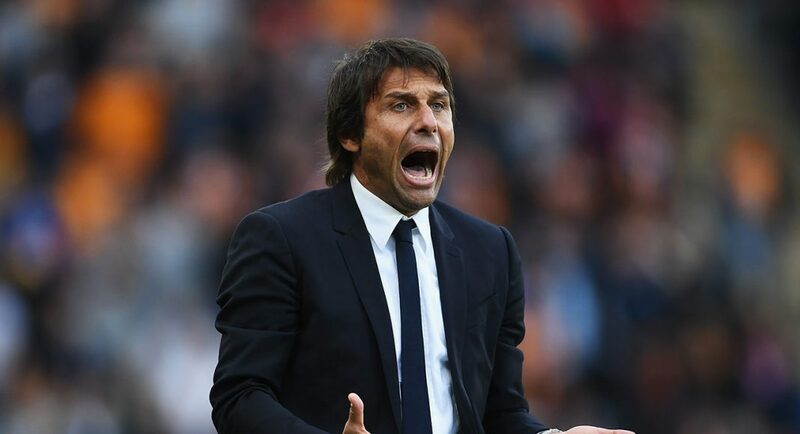 After losing 3-0 to Arsenal, Conte introduced the system in their 2-0 win against Hull City. The players seem to have settled well with the change, which has sealed the defence after conceding a dozen goals in the previous seven-and-a-half games. Currently, the center-backs are effectively supported with two midfielders to protect the defence effectively. However, the only concern about the formation is that most opponents usually exploit spaces left open by two wing-backs after a counterattack move. Avoiding such mishaps calls for mobilising two deeper-lying midfielders and the two wide central defenders. After returning from injury, John Terry is expected to resume central defensive role in their Saturday match against Leicester. Playing alongside two defenders will help in organising the defence and compensating his slow pace to cover wide ranges. Undoubtedly, John Terry and David Luiz will make up part of Chelsea’s defence, but it remains unclear who will complete the new setup. While Cahill naturally fits that position, his recent performance has significantly deteriorated. Cesar Azpilicueta replaced Branislav Ivanovic in their game against Hull City, making him a potential option due to his exceptional skills to cover the ground fast and pressurize attackers. Chelsea are seventh place in the Premier League table with 13 points from seven matches. Besides, Conte must find the most effective forwards to complete the trio, with Willian, Pedro and Hazard now playing in advanced positions. They will be receiving most passes from wing-backs on the flanks, which favours Hazard’s style of affecting games from central midfield. General, the formation keeps every player active on the pitch and requires fast-thinking players without depending entirely on the front-line to complete created chances. Conte must also find the best territory for the Belgian striker Michy Batshuayi, who has skillfully supported Costa this season and starting him would mean more goals to come. However, Batshuayi should now adjust his game as a contender for a starting spot, unless Conte plays two rotating forwards, and Willian or Hazard assuming a free role behind. Oscar and Cesc Fabregas will have to find ways of fitting into the 3-4-3 setup since both players are yet to match their top form. They have always played as central midfielders, but they will have to be substituted in the course of the game if they keep struggling in upcoming games. Currently, even Nemanja Matic, Ruben Loftus-Cheek and Nathaniel Chalobah play better football than the duo. The buck stops with Conte because it remains a mystery if he is prepared to fix them in his new formation and help Chelsea record another victory and clean sheet against the champions.